 The Optionis Group is one of the UK’s most successful professional services companies, and we are looking for a Customer Service Advisor to join our growing team. As a Customer Service Advisor, you will be aligned with Parasol, one of our reputable brands, and will primarily be responsible for providing comprehensive advice and guidance to clients to enhance their experience with Parasol. Ensuring all telephone and email enquiries are resolved to the client’s satisfaction. To manage the expectations of all clients through effective communication and ownership. To maintain a high level of personal drive and the highest standards of accountability and professionalism at all times. Provide reactive and proactive support to increase the likelihood of retention. Be a credible face of the Parasol business and ensure that clients are well informed in relation to further potential offerings. Previous experience in a contact centre environment. Ability to communicate clearly with excellent interpersonal skills. A strong customer and solution focus. Able to deal with difficult situations in an assertive and supportive manner. Ability to work flexibly to meet the demands of the business including shift rotations and weekend work.